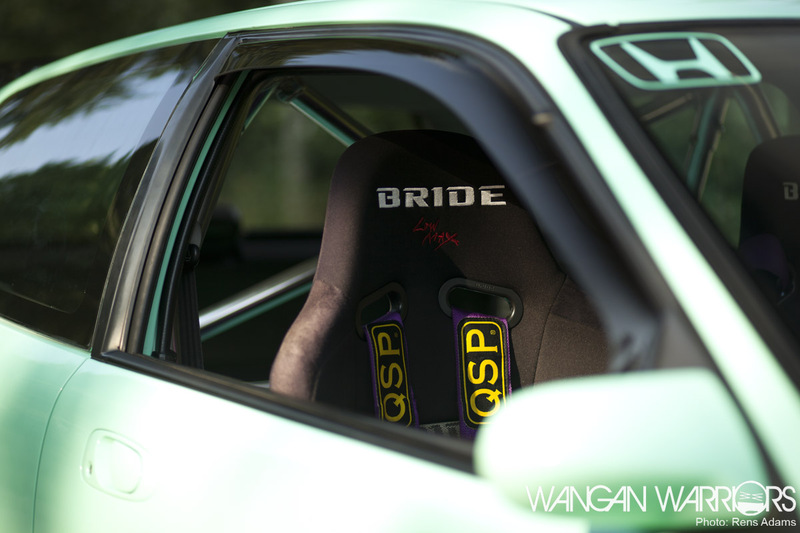 As we’re planning new stuff and working our way through some of the content that’s coming, we have a few announcements to make so you readers know what the hell is coming to you from Wangan Warriors HQ. There is a lot going on this weekend and I’d like to give you a little taste of who’s doing what, when and where. Our very own Allard is covering the NSX Club Europe Tour and will be visiting a handful of amazing places. The NSX Tour will end its journey on the paddock of HondaFest which we’ll be covering as well. Allard has a few Honda shoots laying around ready to be published. 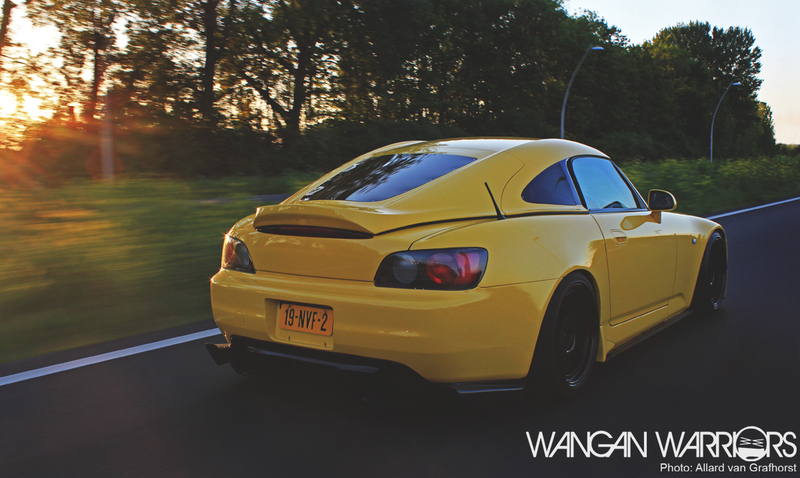 He visited this immaculate S2000 just after #WNGN and will be publishing the full feature shortly. Loyal clubfriend and neigbour from the East, Patrick Trießl, also had his EF take on by Allard and we’ll be sharing a short spotlight blog about this low saloon. As Allard has his fair bit ready to share with you, our other crew members will all be very busy as well. 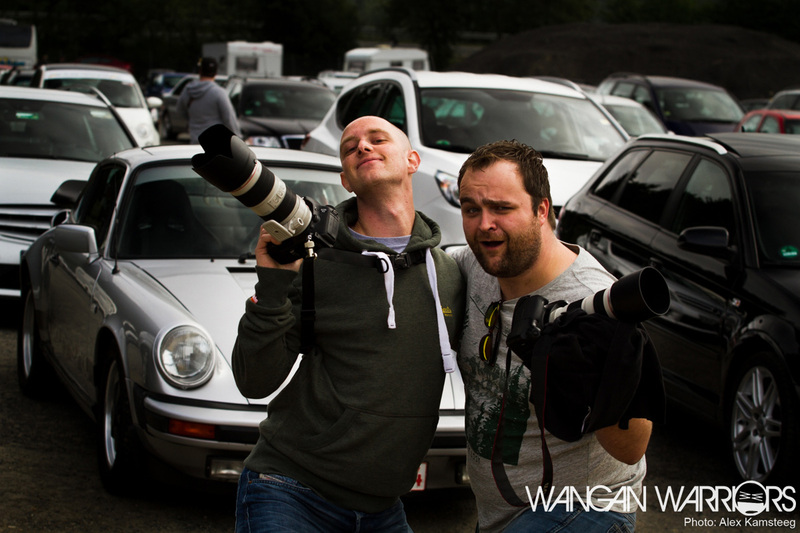 Maurice, Allard and myself will be on hand at HondaFest to find and capture all the highlights and bring you a nice variation of content from the event. 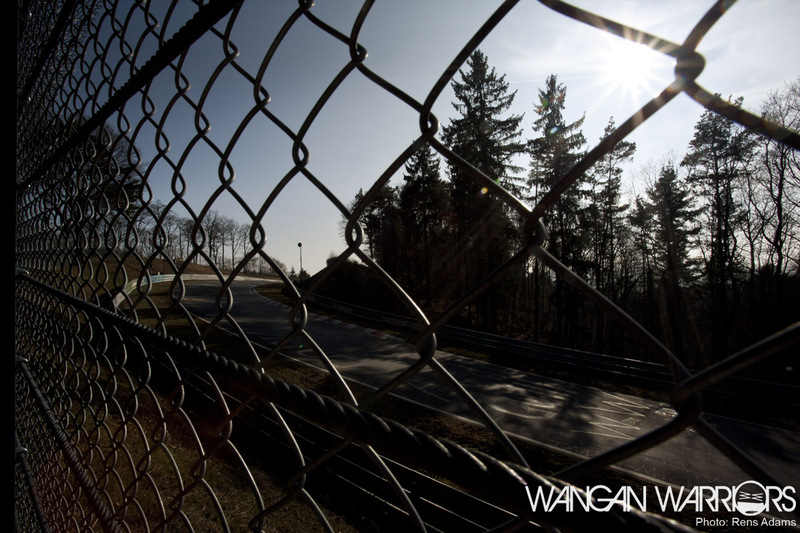 We’re looking to do an allround view of the day and will be scouting for a few feature cars to shoot. Make sure if you spot any of us to come and say Hi and tell us a little bit about your car, we’re always curious about all of your stories! Alex planned a nice weekend with friends at the Nürburgring and Maurice and I will meet up with him on Saturday to have a little group hug and perform field doctoring on him because he has an injury on his arm. He also has a sick project blog coming up about a Miata with a not so common heart transplant.  Just wait and see! We will also be meeting up with Allard since the NSX Club Tour will be passing the Nordschleife as well. 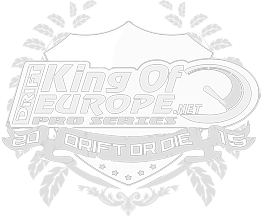 It might be busy on this side of the Channel but our new crew member Bill from England is preparing himself for the first round of the Drift Allstars European series. He’s also putting some great effort in his introduction post which will be published sometime after the D-A coverage as well. That way you guys will find out what this devil from Essex is all up to in the near future! With the event season in full swing we have some great entertainment coming towards you from all types, styles and places and there is only one thing for you left to do. Keep checking in on Wangan Warriors!